•The Brigadoons have been entertaining across Canada and the United States for over 25 years along with their tours with the McCulloch Dancers, performing at Disney World and Caribbean Cruises with Scotland Goes to Sea. People in the area have grown up with their music and their children are now doing the same. Denis now leads the group and is the longest-serving member of the band. Reg Portieous and Dan Leroux keep the sound going with fiddler Ashley MacLeod and former longtime Brigadoon, Pat Kelly added to the mix. 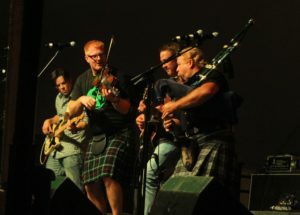 The Brigadoons still play that traditional music that has make them so popular over the years. 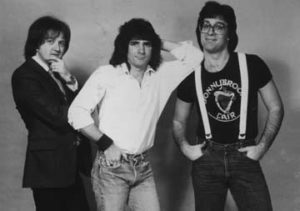 While new songs are always being added to their repertoire, they still perform all of the old favorites, “Glengarry My Home”, “St. Raphaels” and “The Martintown Song” at the request of their loyal fans. •A family group consisting of fiddling and step dancing siblings – Tom, Kerry & Julie Fitzgerald. These siblings, from just outside of Canada’s renowned Ottawa Valley, have come a long way from their small town roots. Featuring 3-time Canadian Grandmaster Fiddle Champions and Ontario Open Step Dance Champions, this unique act features high-energy fiddling and mind-blowing step dancing. 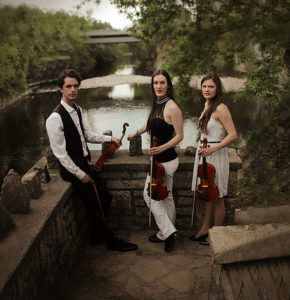 It is the rare combination of exceptional musicianship, incomparable step dancing, audience interaction, evident love of performing, and genuine sibling connection that resonates with audiences of all ages and sets this group apart. 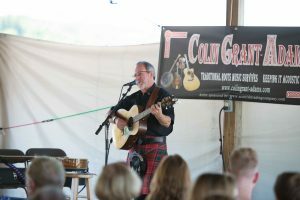 •As a solo artist, Colin touches every emotion with his enthusiastic, high-energy, professional and artistic performance, tailored to fit any occasion, Scottish, Irish, Folk, Schools or Workshops. 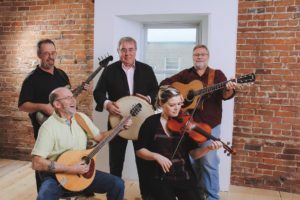 His captivating repertoire of Traditional Celtic-American, bluegrass and nationally acclaimed original material, delivered with his powerful tenor voice, and fiery quick guitar together with irrepressible good humor and stories. This mixed with sing-along songs and even some unbelievable yodeling appealing to audiences of all ages. 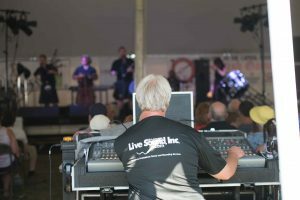 All stage sound and lighting by Live Sound Inc.